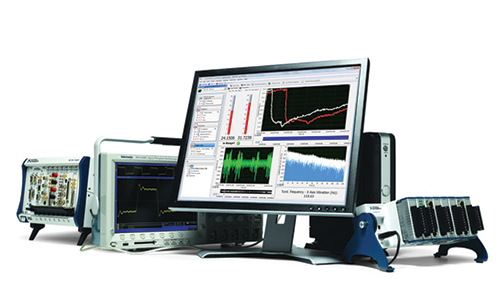 National Instruments provides a vast array of off-the-shelf data acquisition and control products, as well as the number one software development environment for measurement and control - LabVIEW. Contact us to have a National Instruments Certified LabVIEW Professional review your requirements and assist with developing a cost effective and professional solution to your end-of-line test needs. NI Embedded Specialty Alliance Partners are proven experts designing medium- to large-scale embedded control and monitoring applications with the NI software and hardware platform.